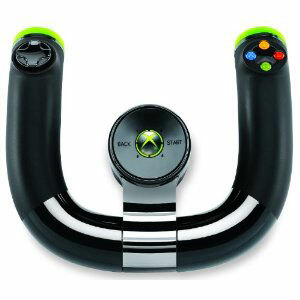 Want to maximize your gaming experience? Check out these hardware bundles and accessory picks. The freedom of the open road with no speed limit meets the freedom of wireless control in this handy accessory. The signature Xbox driving game, Forza 4, is even better (if that’s possible) with this device that features brake and gas trigger buttons and rumble feedback. If you can’t buy the family automotive enthusiast a Ferrari 599 GTO, this’ll have to do. Call of Duty: Modern Warfare racked-up over 800 million dollars in sales in the first week, putting in on par with blockbuster movie franchises, so watch your back, Harry Potter. 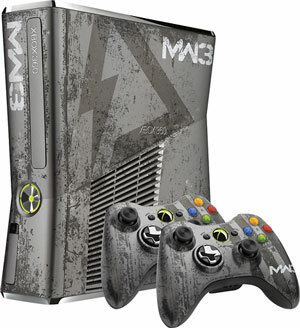 And for that special COD megafan, what could be cooler than a limited edition console with 320GB hard drive, and a pair of controllers with a battle-blasted metallic look designed by developers, Sledgehammer Games and Infinity Ward. The COD: MW3 game and headset included. Sleep and personal hygiene sold separately. The dirty secret of the Xbox Kinect is that you need a big, open space to make the motion-sensing magic work. 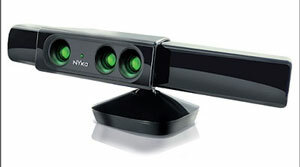 By snapping this wide-angle lens on the Kinect, the Nyko KinectZoom shrinks the space needed by up to 40%. At last, dorm-dwellers and other, square footage-challenged folk can get in on the action. This is a good one for keeping peace in the family, as the player doesn't disturb others with the irritating bleeps, blips, gunfire and explosions. 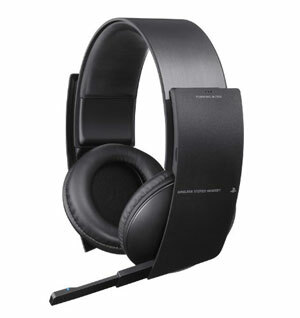 For the gamer, these ‘phones deliver fantastic 7.1 channel surround sound and include a full featured microphone that lets you bark crystal clear commands. 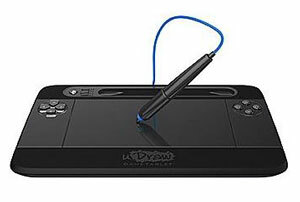 Now for Xbox 360, PS3 and Wii systems, this stylus and touchpad lets you draw and save your creations via your gaming console. The wireless, motion-sensitive works with draw-specific games such as Pictionary, Marvel Superhero Squad: Comic Combat, Disney Princess and is bundled with uDraw Studio Instant Artist. Expect more cool games that deploy on-the-fly illustrating to hit stores soon, too. 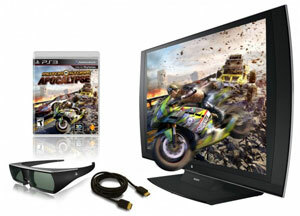 This 24-inch 3D HD display -- ideal for dorm on small apartment -- comes bundled with the off-road driving game, MotorStorm Apocalypse and a pair of 3D glasses. One especially cool feature of the TV, “SimulView,” allows two players to share the screen without splitting the view in half. Right or left screen viewing angles give each player a full screen view of the action. The display comes with one component and two HDMI inputs, and has built-in speakers and subwoofer to boot.